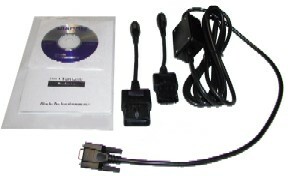 Diacom Plus - PC based diagnostic software tool that taps into the engines onboard computer allowing the technician to quickly zero in on the problem. Diacom also displays 30 engine perimeters allowing you to get the big picture. 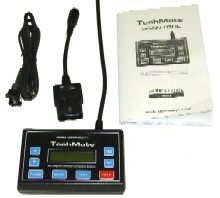 It displays graphical data to help you analyze data to pinpoint those troublesome intermittment problems. 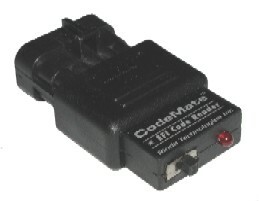 Codemate - Serves as an economical tool that only reads fault codes and also allows spark advance to be set when used with a timing light.